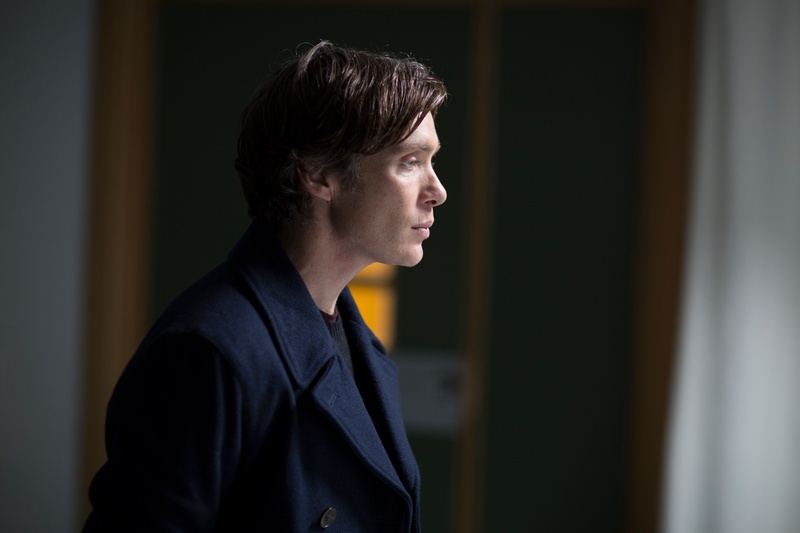 The Delinquent Season is a tense drama which revolves around two couples in suburban Dublin – Jim and Danielle and Yvonne and Chris. On paper, they both appear to live in marital bliss, until an altercation between one couple occurs and cracks begin to appear in both of these seemingly steady marriages. 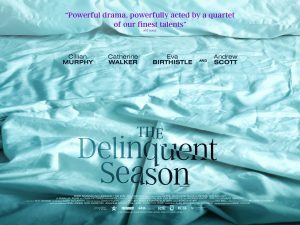 The Delinquent Season is an examination of love, lust and family relationships and asks the question how well do any of us really know each other?